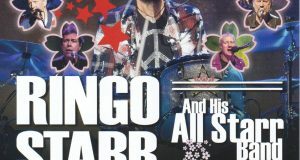 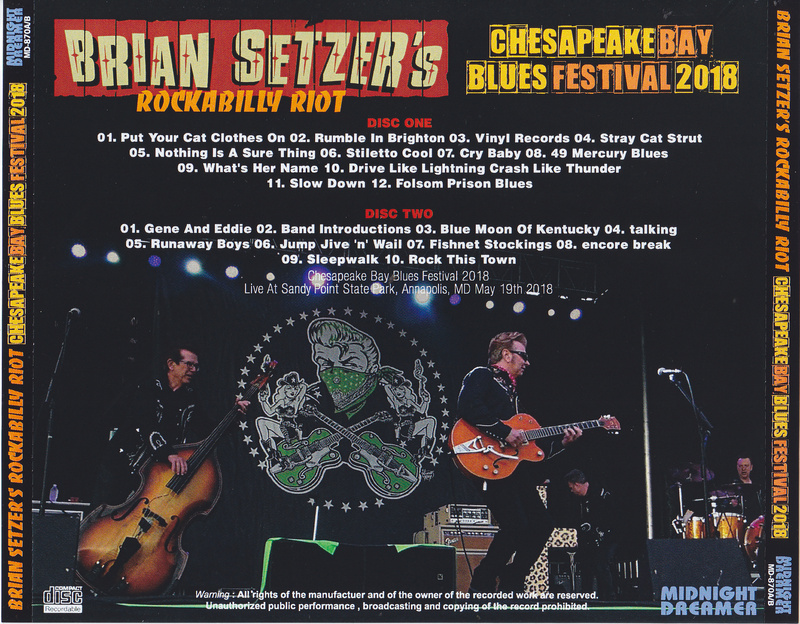 The legendary Rockabilly Band, the project of Brian Setzer who established Neo · Rockabilly as Stray Cats, the latest live performance of “Brian · Setzer · Rokabiri · Riot” in 2018 appeared in the complete recording of the high sound quality audience recording master! 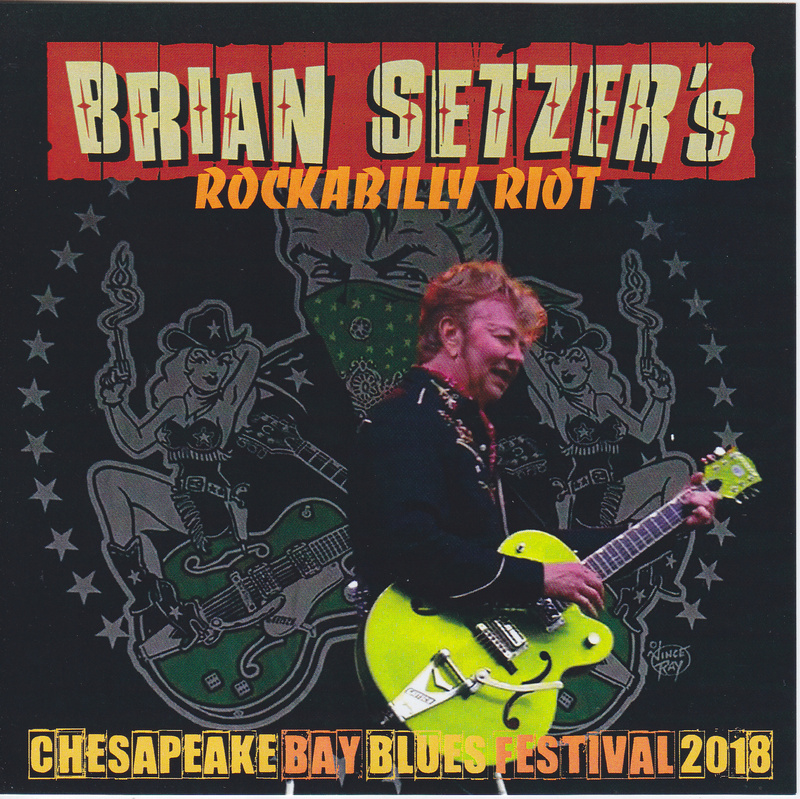 May 19, 2018 USA Recorded the performances at the “Chesapeake Bay Blues Festival” in Annapolis, Maryland, USA, “Tears of Runaway Boy” in the Stray Cats era, Rock Dis · Town performances from representative songs such as rockabilly standards! 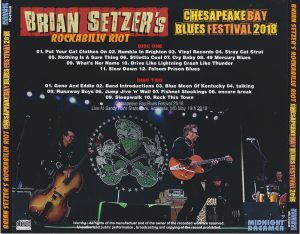 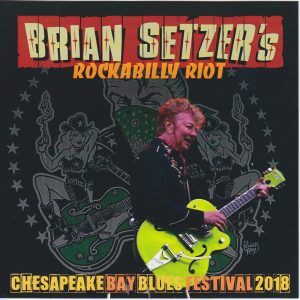 Brian Setzer It is an attention collector’s item that delivers the latest live sound source of 2018 as soon as possible!